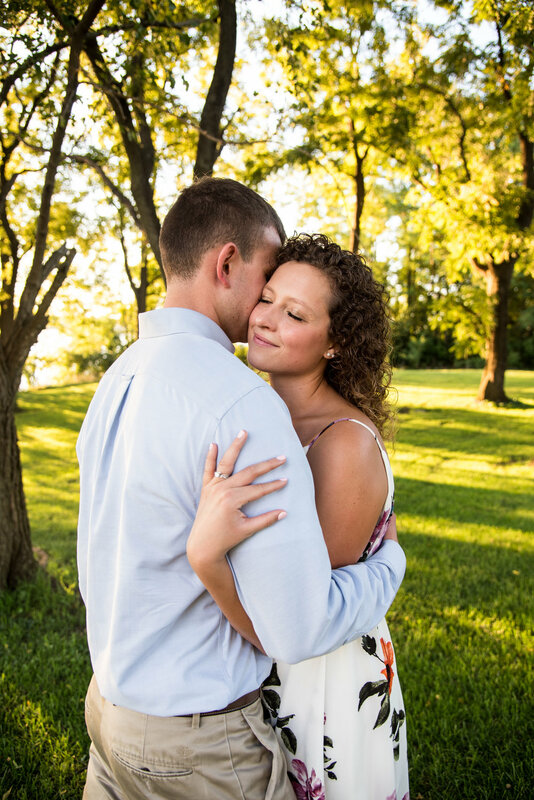 Here is a second sneak peek at Kyle & Olivia's Engagement Session from this past Friday! I have known this couple for over 7 years and they are both so sweet and so in love with each other. 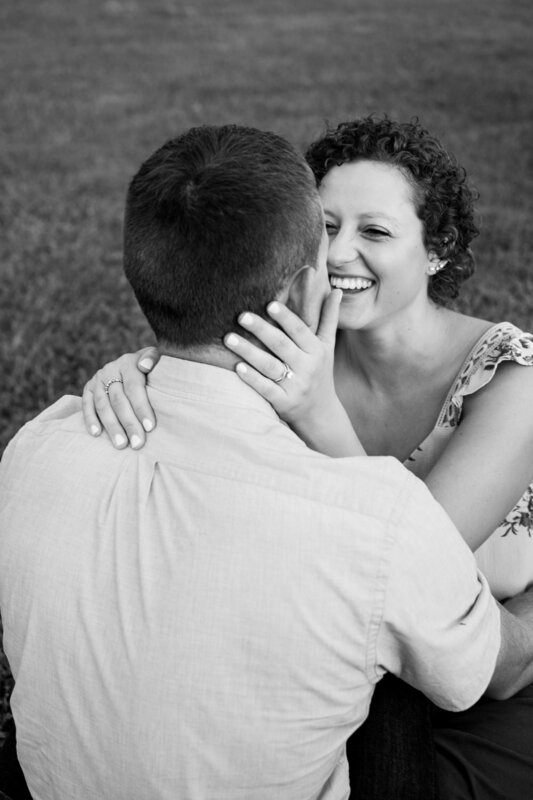 I am so happy that the two of you are finally getting married! 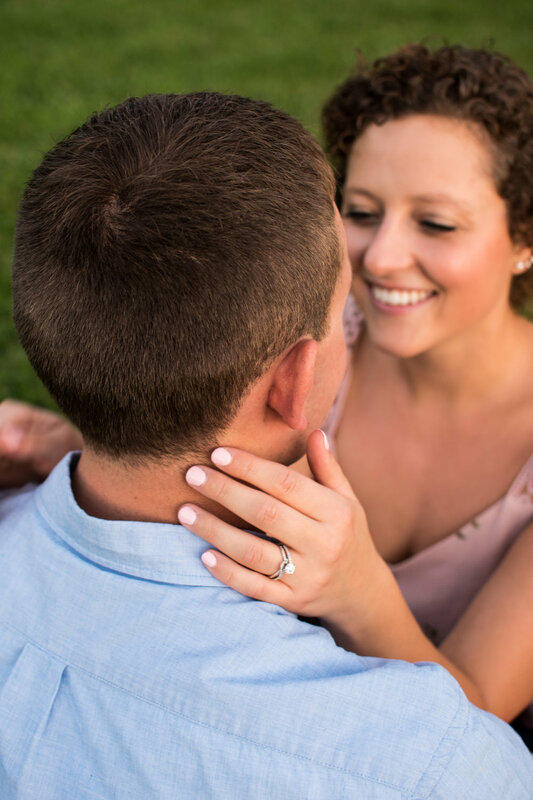 I had such a blast capturing your engagement pictures, there are so many more to come. 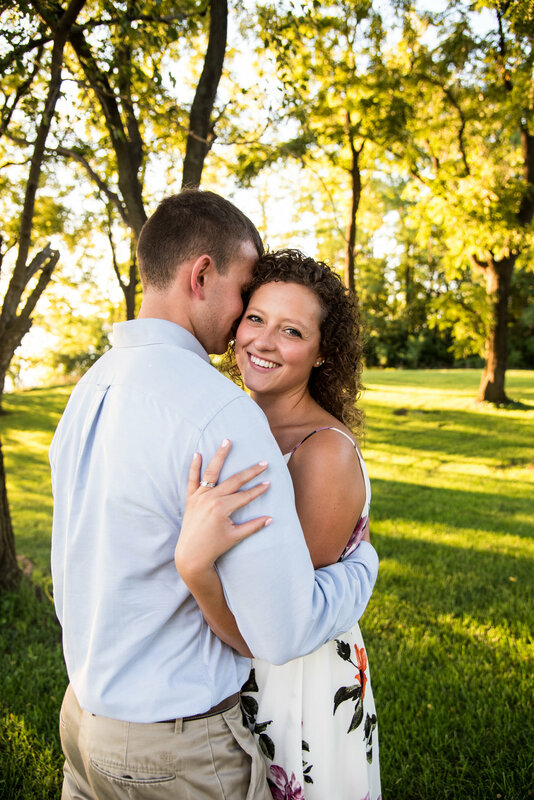 Congratulations Kyle & Olivia Horvath!